We do our best work helping people who are already accomplished at setting money aside for the long term. While we have good tools to help build your savings, we focus our effort with those who began to accumulate their "nest eggs" a while back. We do our best work with "savers" rather than "investors." Investors understand and mitigate risk. They also know a lot about business and asset markets. We bring together money managers to do for savers what investors do for themselves. Our Tactical Asset Managers watch the markets every day, taking advantage of opportunities as they arise and helping to keep clients out of harm's way when the market turns. Some investors turn to us when they've had enough of the hard work. We pick up where they leave off, helping to reduce their (or their survivor's) stress over managing their accumulated assets. Our clients get personal service from us. Often, we work with you in your home where you are most comfortable. Although computers can connect us effectively with people everywhere, in-person feels better. So our best clients are neighbors in the Washington metropolitan area. 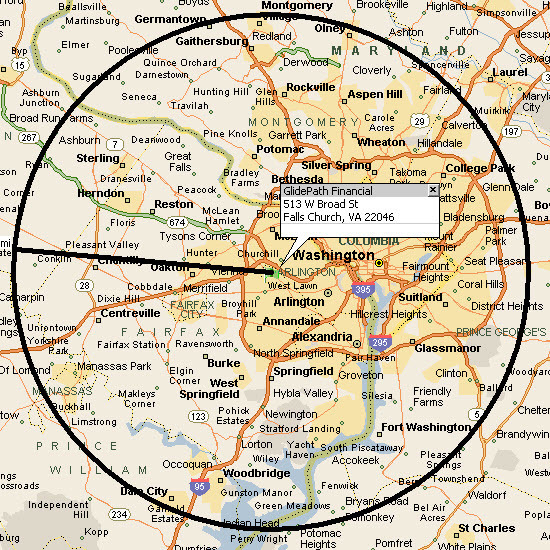 We try to keep inside this circle around the city; mostly on the Northern Virginia side of the Potomac River. "Never put all of your eggs into only one basket." Diversity is good. Our Private Wealth Managers apply different strategies in different markets. We provide diversity by carefully combining selected managers into portfolios with specific risk levels. Let's look at the just two very different managers. Moderate Risk Manager #22 takes data from 40 different sources and feeds the data into an artificial intelligence engine that signals buy, hold or sell. They only hold 1 of three positions at any time: Cash, a reverse index ETF, or a 1.5 Leveraged Long ETF. We may put 5 - 12 managers together for you, each as different from the other as these two, so your nest eggs are divided into many baskets. 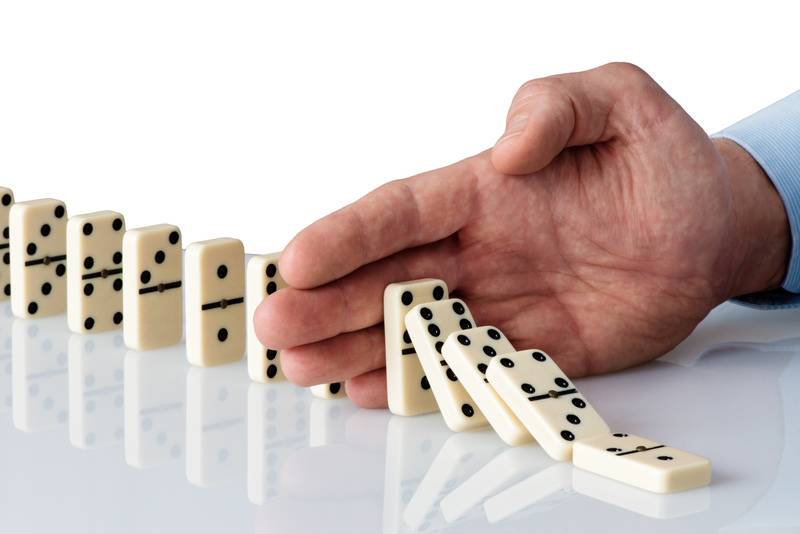 With "Buy and Hold" strategies you let the dominoes fall, hoping the "invisible hand" of the market picks them up for you later. Instead, our Private Wealth Managers take timely action to help move clients out of harm's way when the markets turn. They have the goal to make money when interest rates go up or down, when the stock market goes up or down. Since 2000, with the big gyrations of the markets, this alternative approach - Tactical Asset Management - can be a better way. Everyone has a limited Risk Tolerance and Capacity. 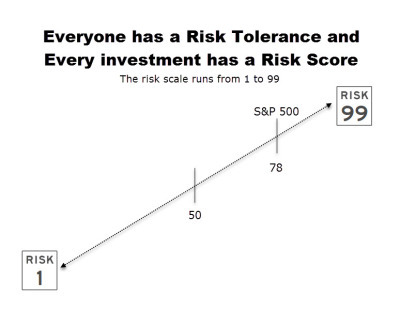 ​Risk Tolerance is the amount of loss you can imagine in the future and still sleep at night. Risk Capacity is the amount of money you can actually lose, sleep well at night, and not suffer changes to your life - similar but different. As we learn about you, we gauge both. We use Nobel Prize-winning technology to measure your Risk Tolerance. For Risk Capacity we use a comprehensive review and our own tools. There are many different ways to measure the risk of loss for an investment. They all look at the past to forecast a likely future. We look especially hard at "Drawdown" Risk. In the past, how far did the value drop, from the very top to the very bottom. Proven by history, it can happen again. We also calculate "Risk Numbers" for the portfolios you have now and for a new portfolio that migh align better to your Tolerance and Capacity. Our tactically managed portfolios combine together several Private Wealth Managers. Using their differing strategies across various markets your portfolios will be carefully engineered for specific levels of risk that align properly with your Risk Tolerance and Capacity. 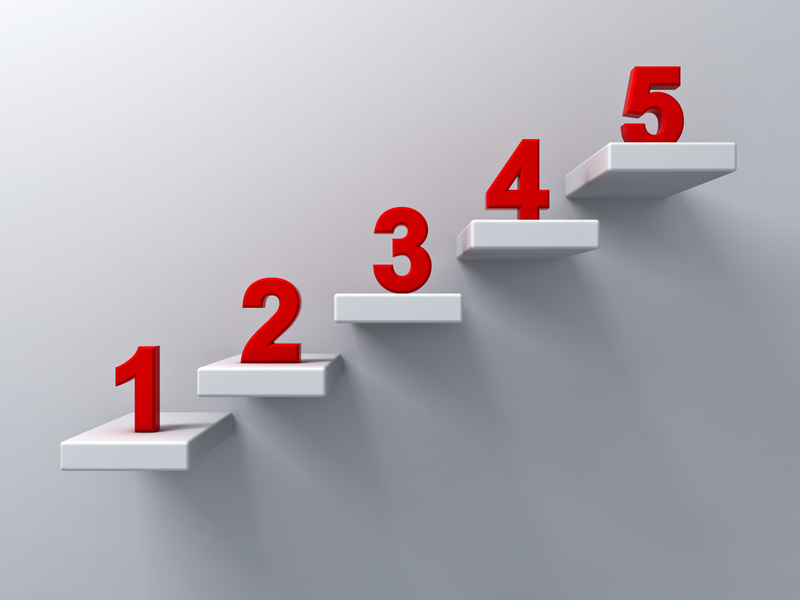 With every new client, we follow the same steps – so we provide consistent high quality. We decide to work together. We determine your risk profile. We develop your preferred distribution of your savings to fit your risk profile. We evaluate your current situation and risk exposures. We implement a plan that aligns your savings with your risk profile and preferred risk levels. Our Private Wealth Managers monitor your savings every day and take appropriate action to take advantage of opportunity in good markets and move you out of harm’s way when the markets turn. We are never completely done. After aligning your savings with your risk profile we start over with other risks where we can have good impact. Then, quarterly we look at how things are turning out. At least annually, we loop back to Step 2, reevaluate your situation, understand any changes, and implement needed modifications.